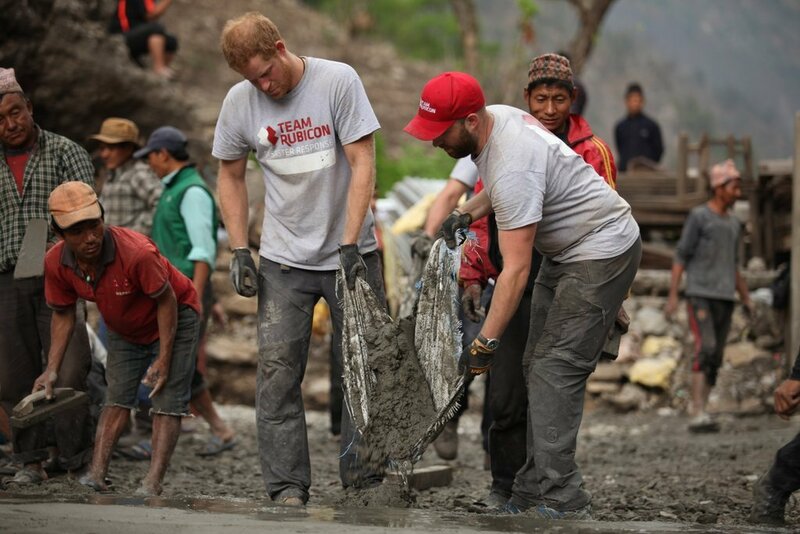 I do seem to recall Harry and William helping the flood victims in England a year ago when they went with the military to add more sandbags and flood defences to areas. 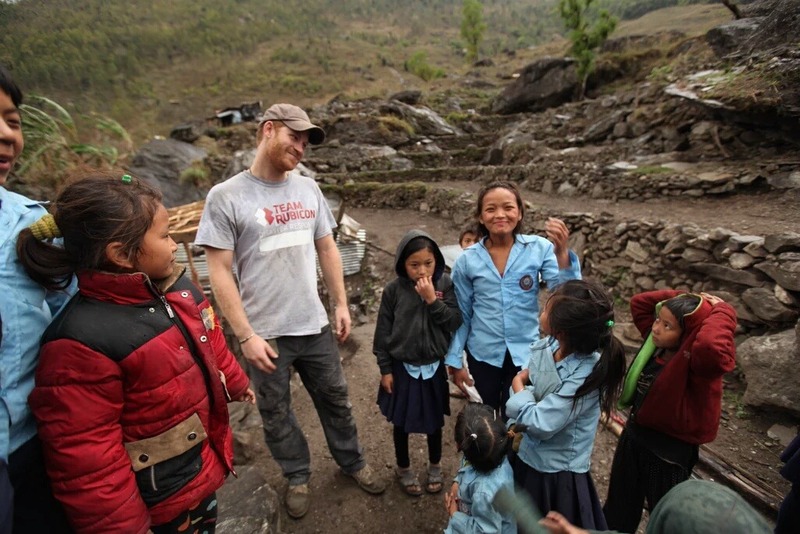 One thing, other than the actual physical labor rebuilding the school, that Harry will have accomplished by remaining in Nepal with Team Rubicon is to draw attention to this fabulous charity which I had never heard of before this tour. I can definitely see Harry adding this worthwhile organization to a spot in his heart where he carries those things he cares about most. I'm sure also, that he's had a fantastic time and really enjoyed being just "one of the guys" and doing something very worthwhile. I think the beard is here to stay now! 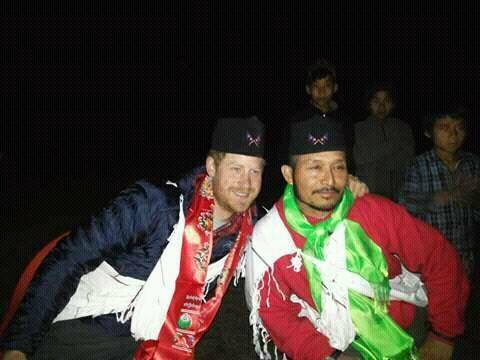 Harry's done a fine job in Nepal and will have fond memories I'm sure. 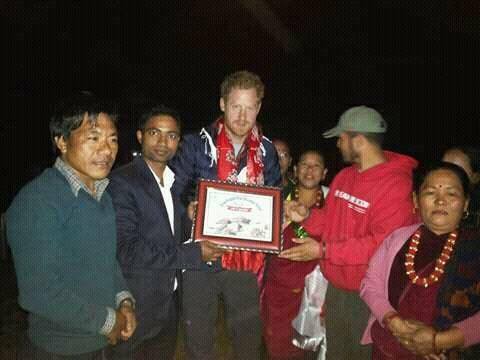 Hope he becomes patron of Rubicon UK. 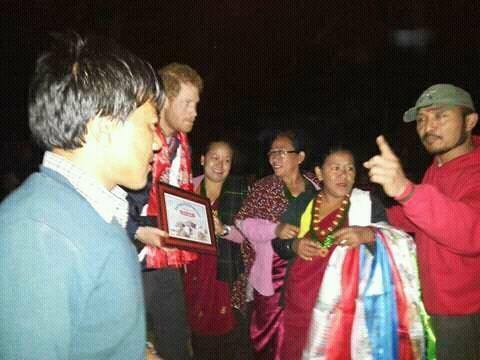 I agree with you Curryong Harry make a wonderful job to this trip! And now he have a " Harry Hill"
That is so cute, and I'm sure Harry is appreciative of the honour! 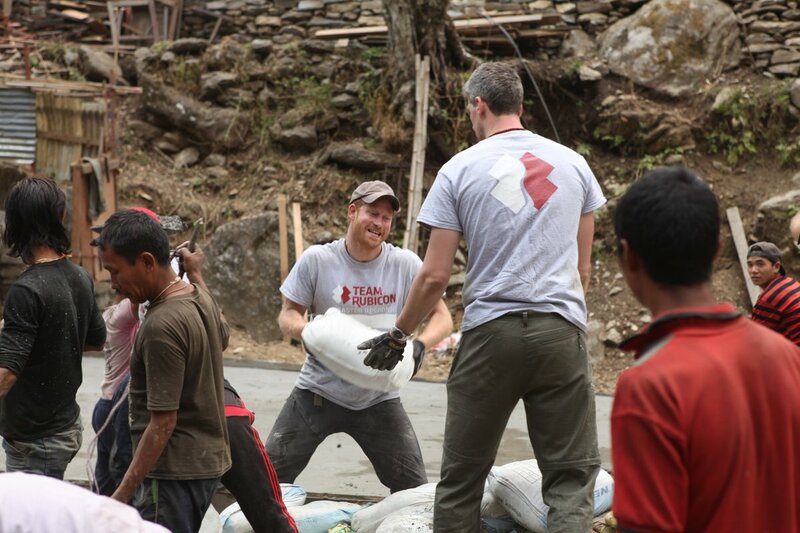 That's great, it's lovely to see Harry getting stuck in, doing something constructive. 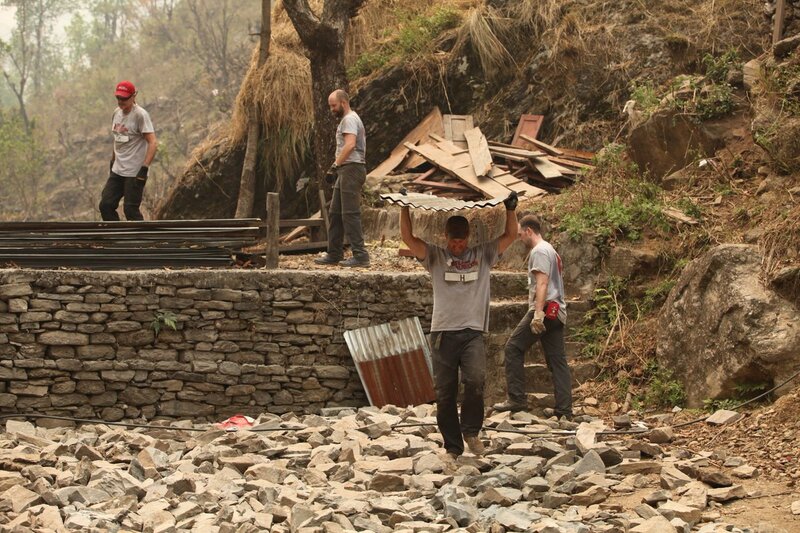 Well done to him and to Team Rubicon! 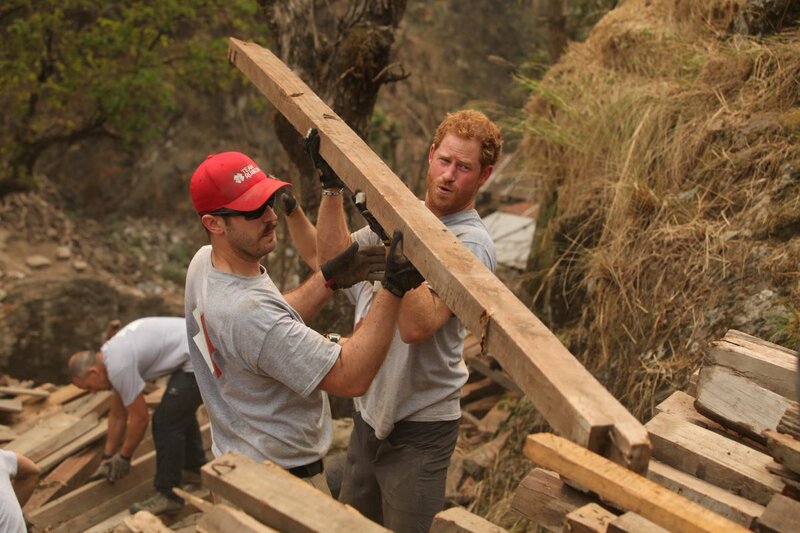 Harry and Team Rubicon helping out. 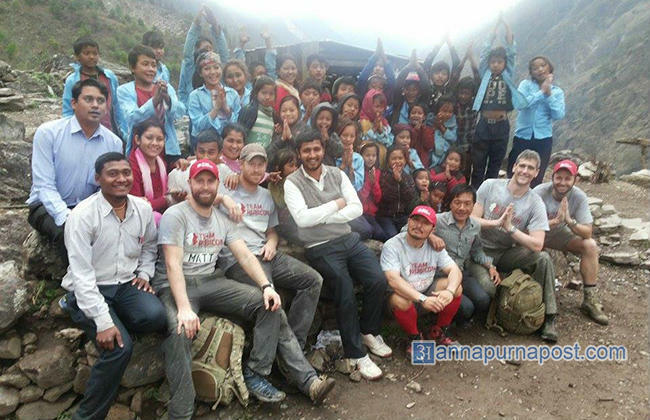 Thanks for the photos, Curryong . It looks like Harry really put himself into it. That's always heartwarming to see!